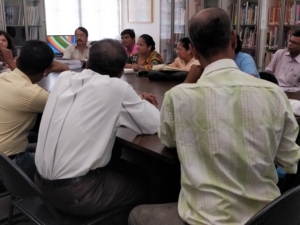 UDRI is assisting the local koli and adivasi communities in asserting their land rights as well as their development rights. 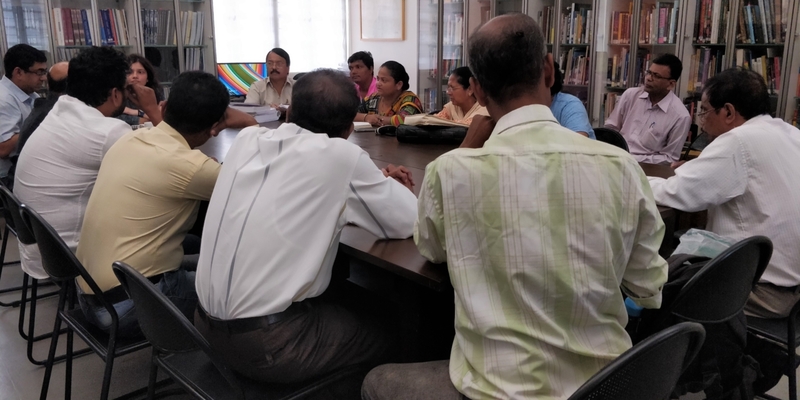 Many of these communities are now on lands which are extremely lucrative for development and hence, are facing a constant threat of eviction in spite of being in the same place since time immemorial. 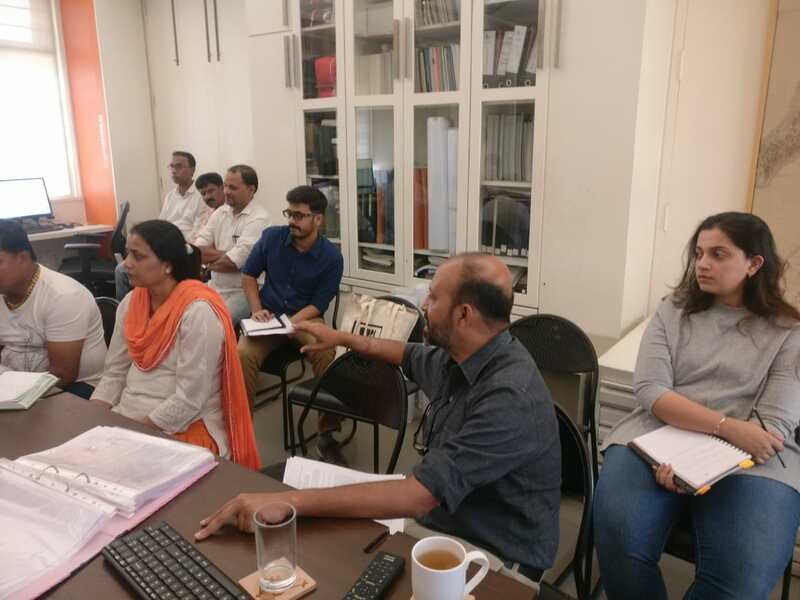 UDRI is attempting to frame guidelines for rational development of these congested but traditional neighbourhoods of Mumbai. 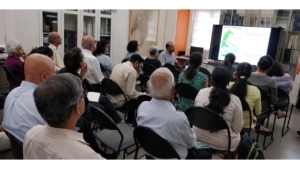 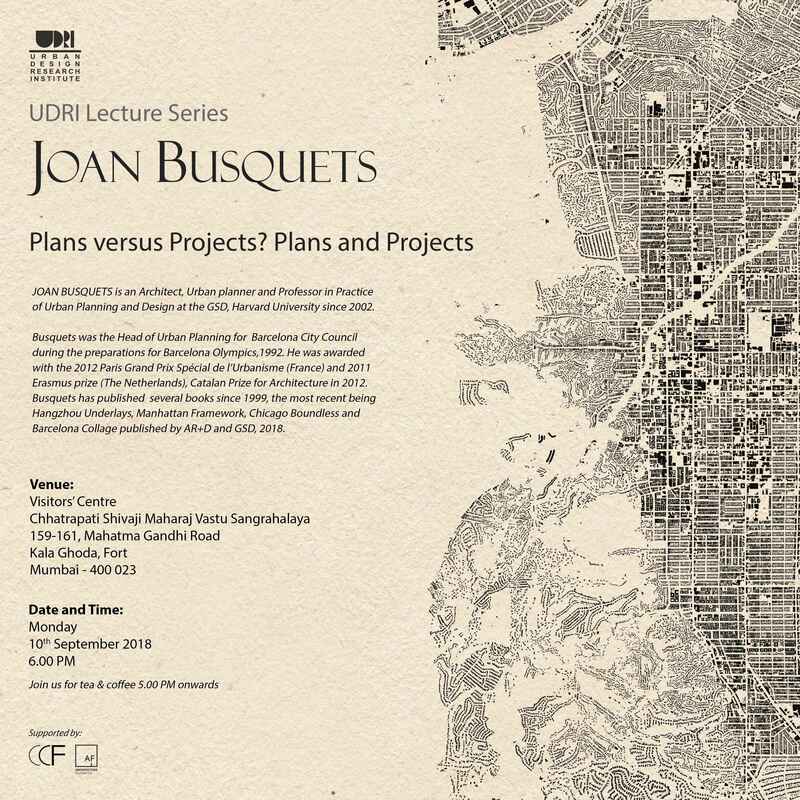 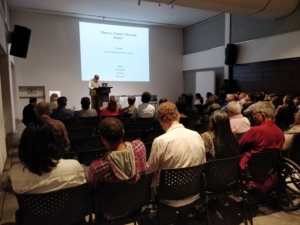 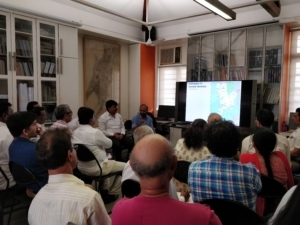 The Urban Design Research Institute and the Chhatrapati Shivaji Maharaj Vastu Sangrahalaya are pleased to invite you to a public lecture by Prof Joan Busquets on Monday, 10 September 2018 at 5.30 pm at the Visitor’s Centre, CSMVS. Prof Busquets will speak on ‘Plans versus Projects? 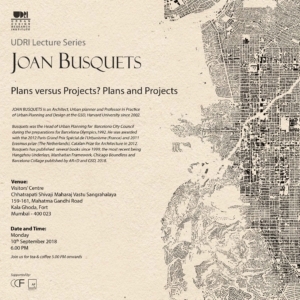 Plans and Projects‘. 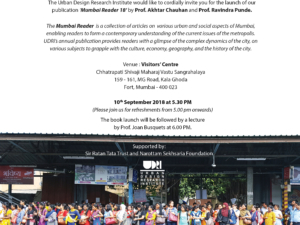 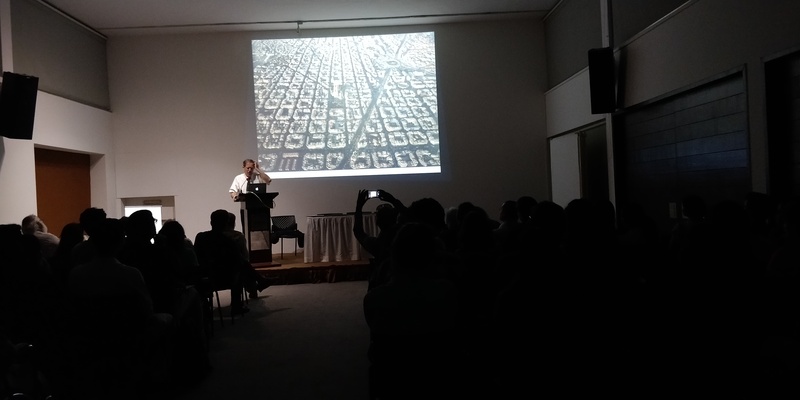 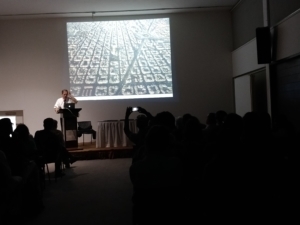 The talk will focus on the variety of Urban Design tools that can be used in the planning and design of cities and large territories. 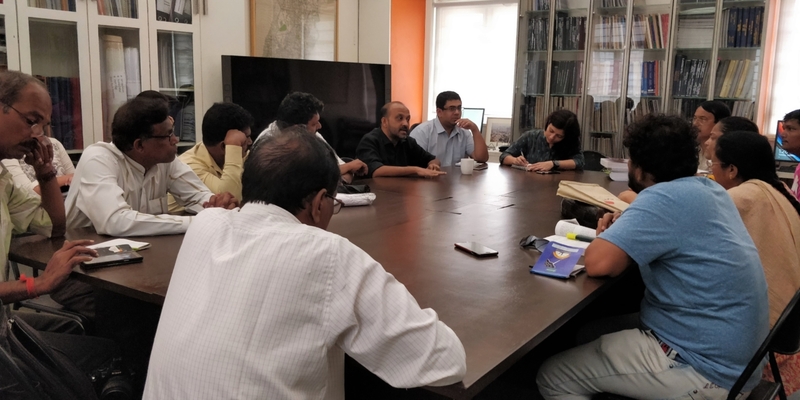 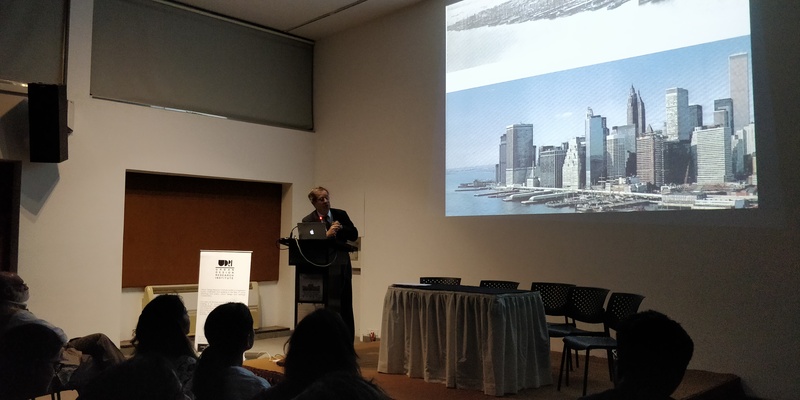 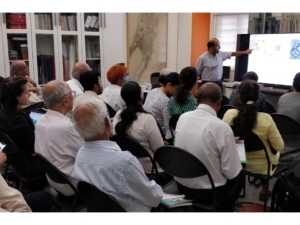 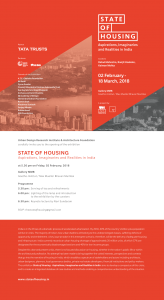 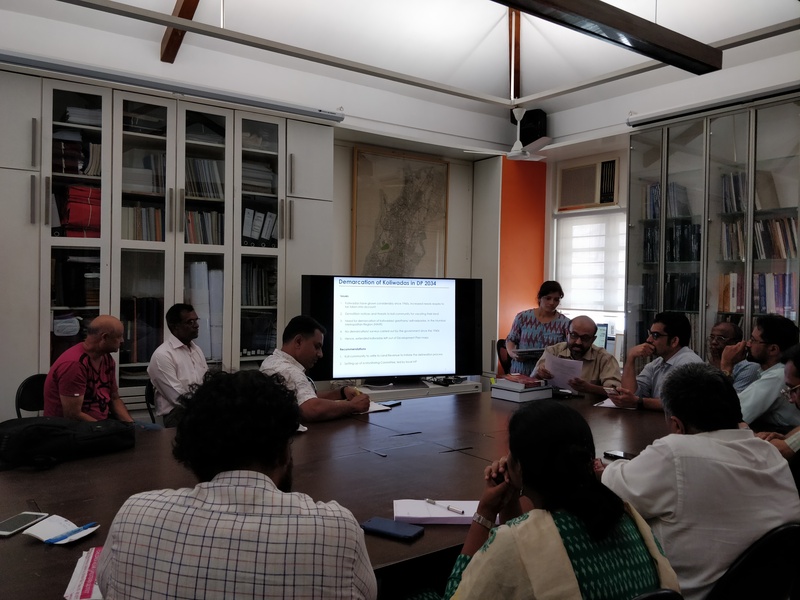 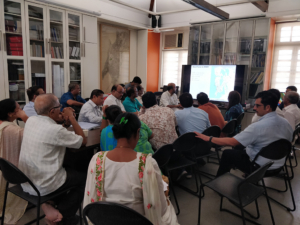 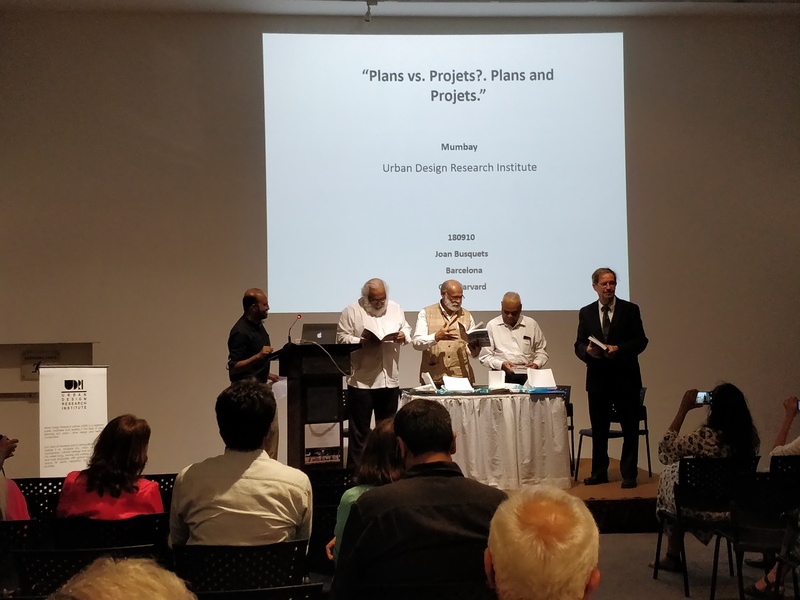 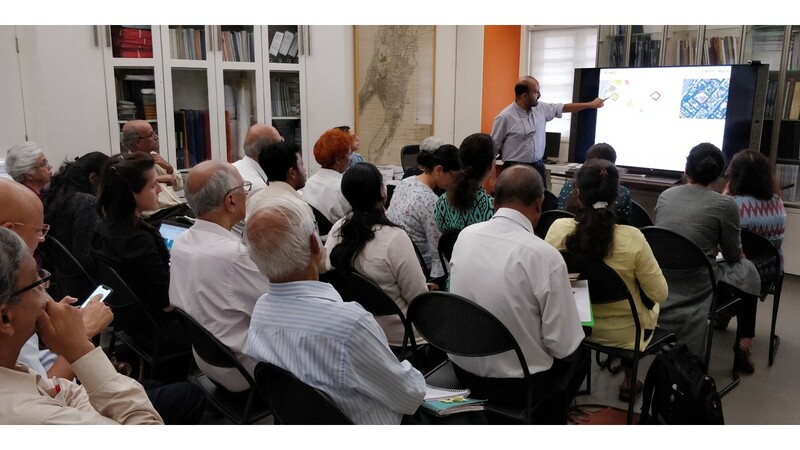 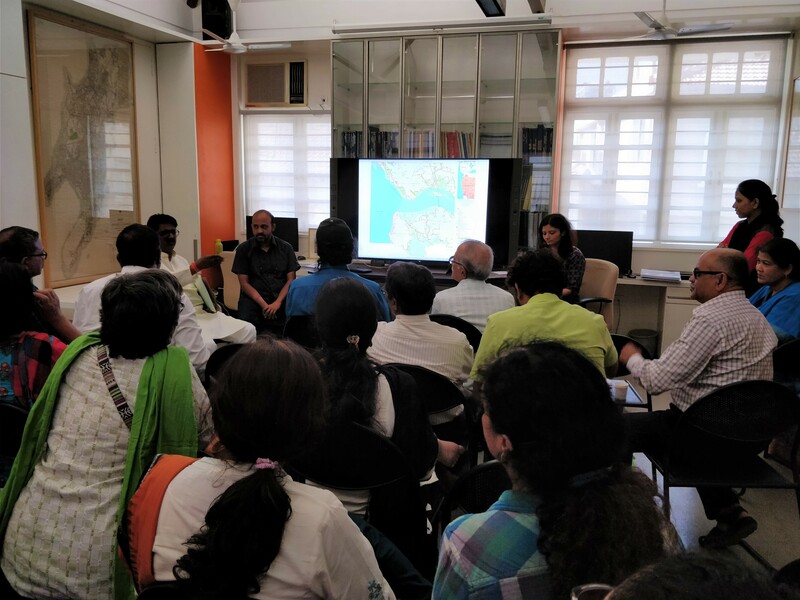 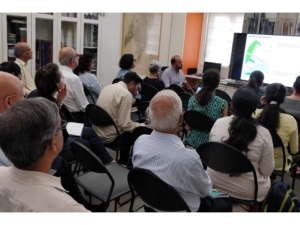 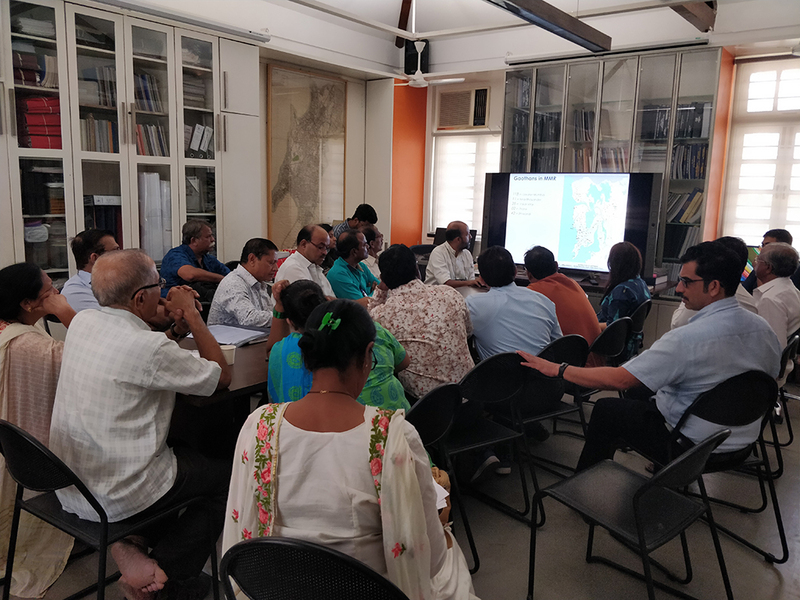 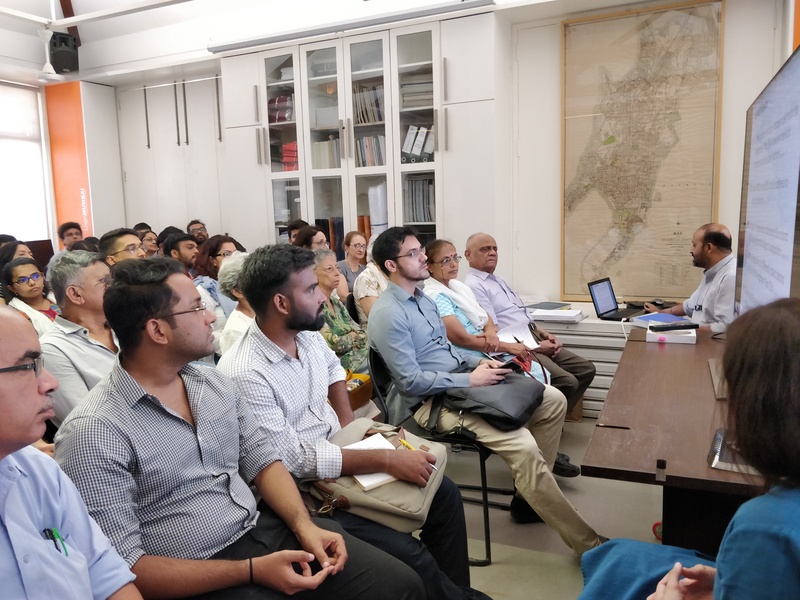 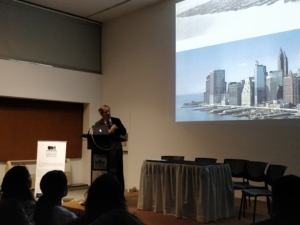 Brief: The Development Plan for Greater Mumbai is published once every 20 years and will have far reaching implications on the city’s development, which in the case of Greater Mumbai, encompasses a population of 12.4 million people. 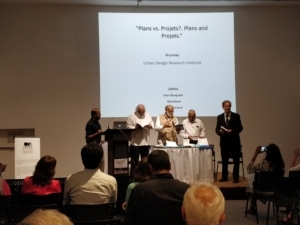 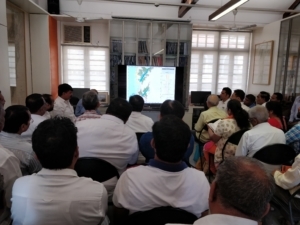 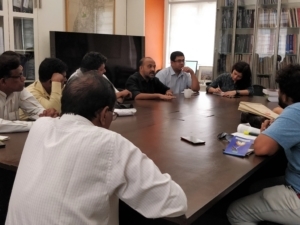 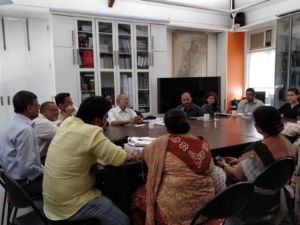 The Development Plan (DP) of Greater Mumbai was released in 2012, following which several stakeholders studied and presented their suggestions and objections on the same. Owing to about 3,000 errors identified and 72,000 objections filed, the draft Development Plan was scrapped (known as the Erstwhile Draft Development Plan, EDDP) and released again as the Revised Draft Development Plan (RDDP) in 2016. Following yet another round of 85,000 suggestions and objections, the Revised Draft Development Plan was approved by the MCGM in August 2017, and subsequently by the Government of Maharashtra in April 2018, which released a section of the Development Control and Promotion Regulations (DCPR) to public suggestions and objections. 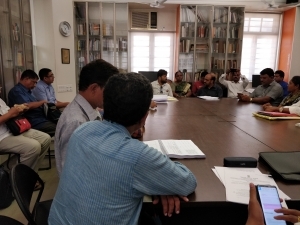 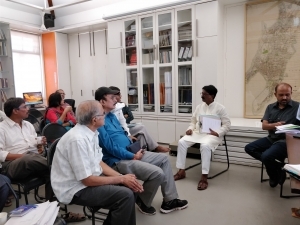 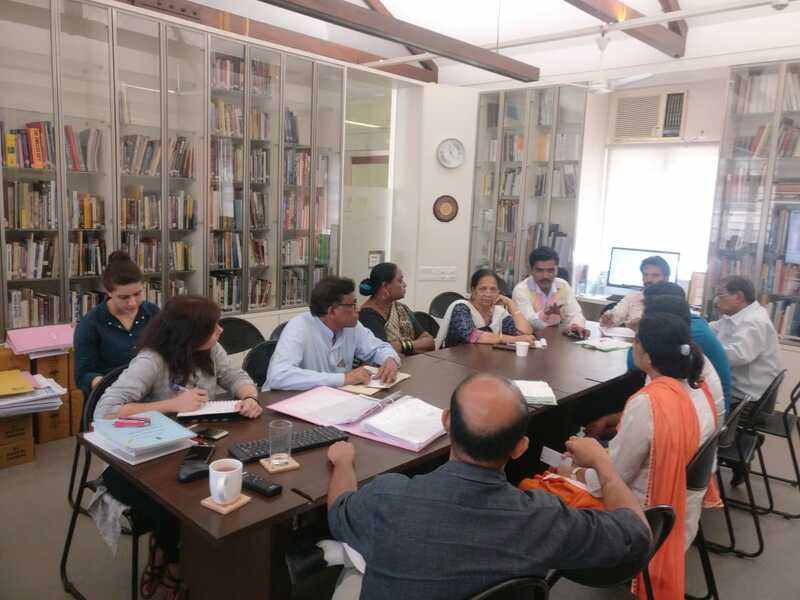 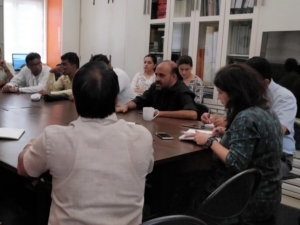 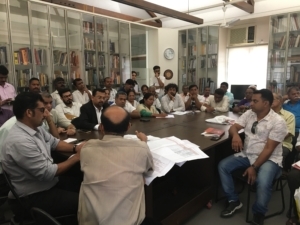 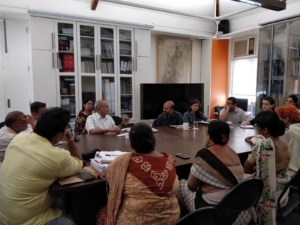 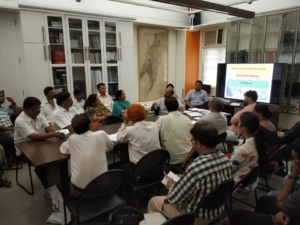 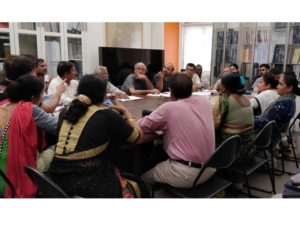 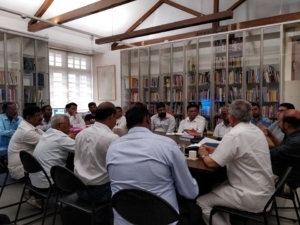 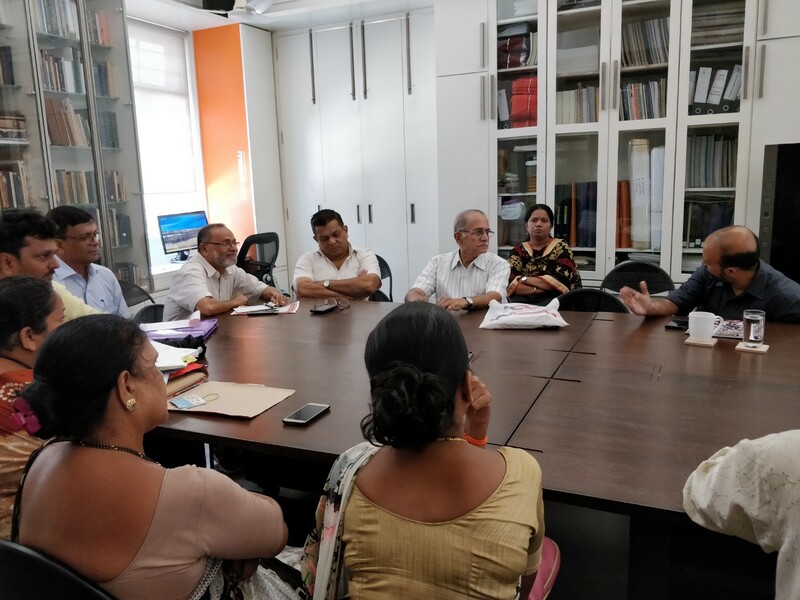 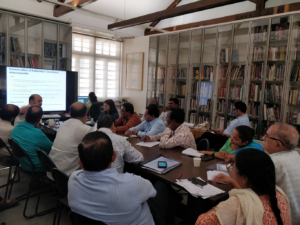 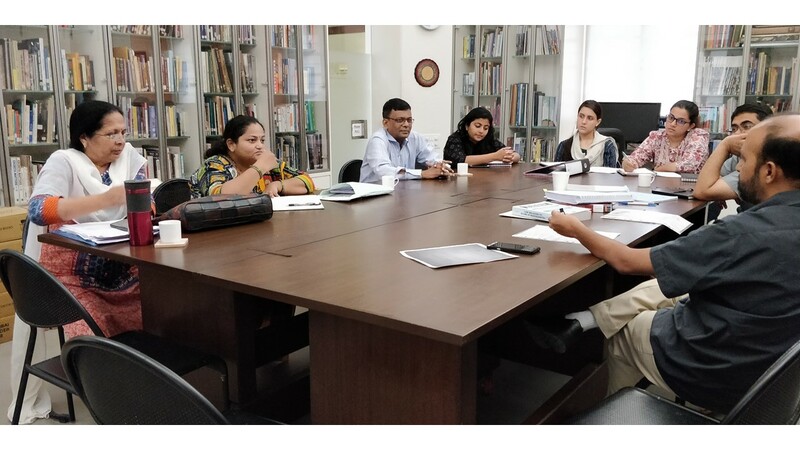 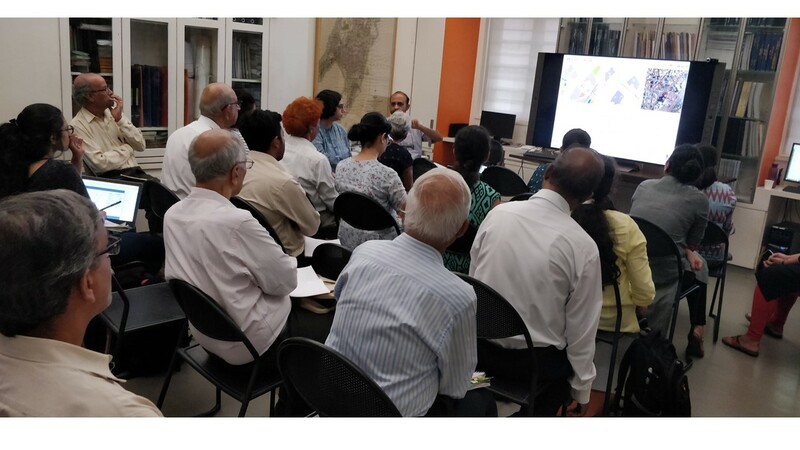 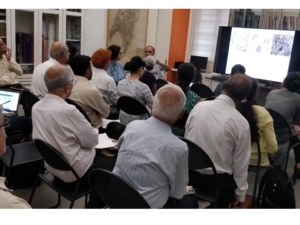 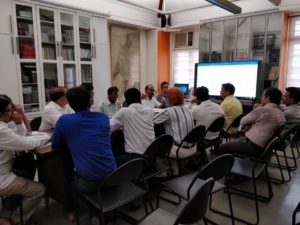 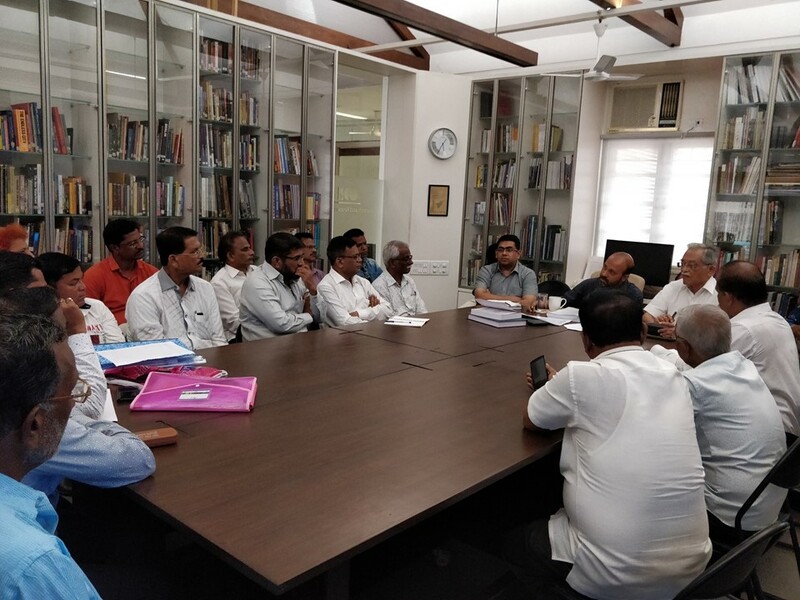 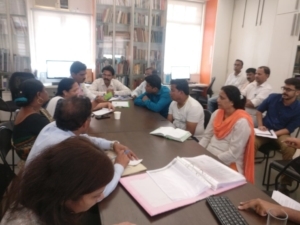 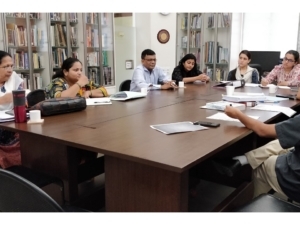 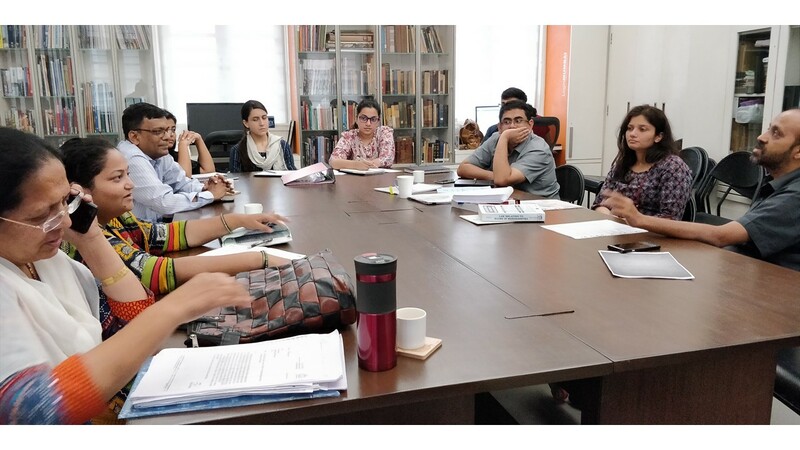 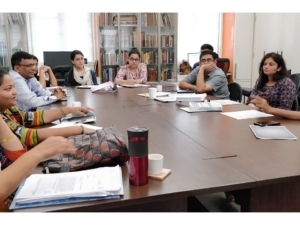 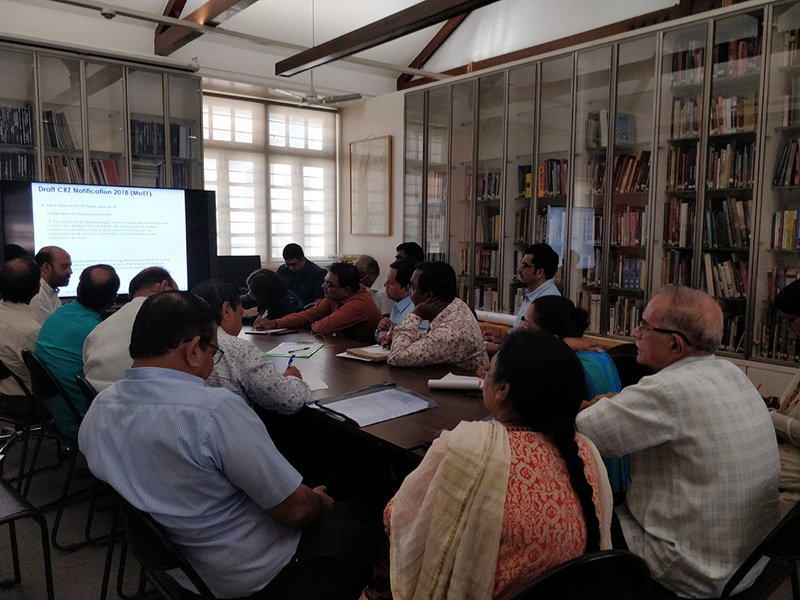 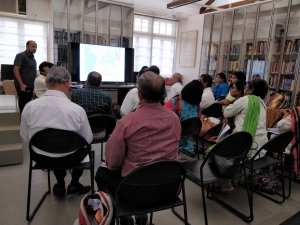 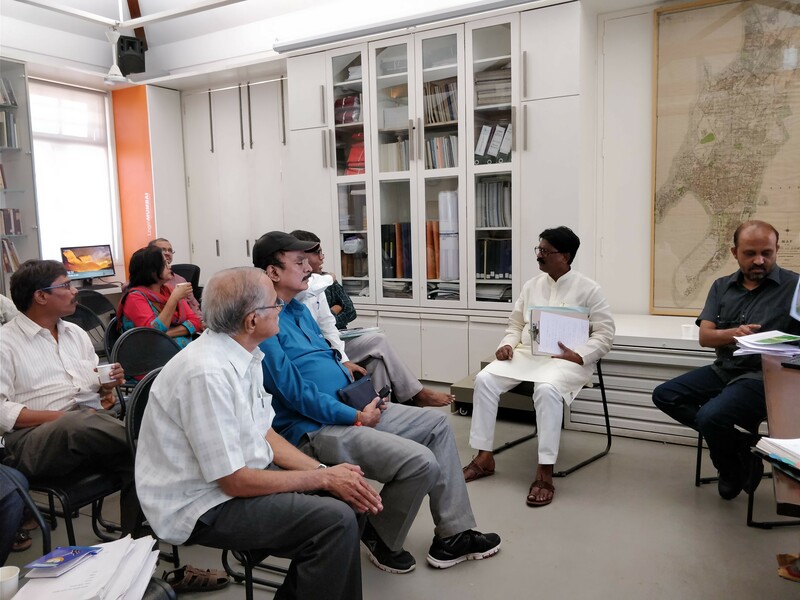 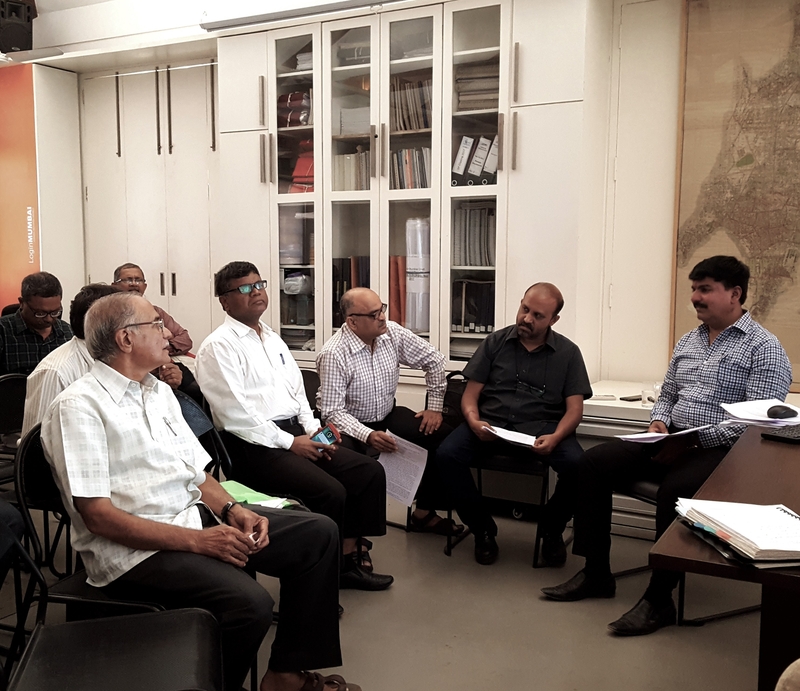 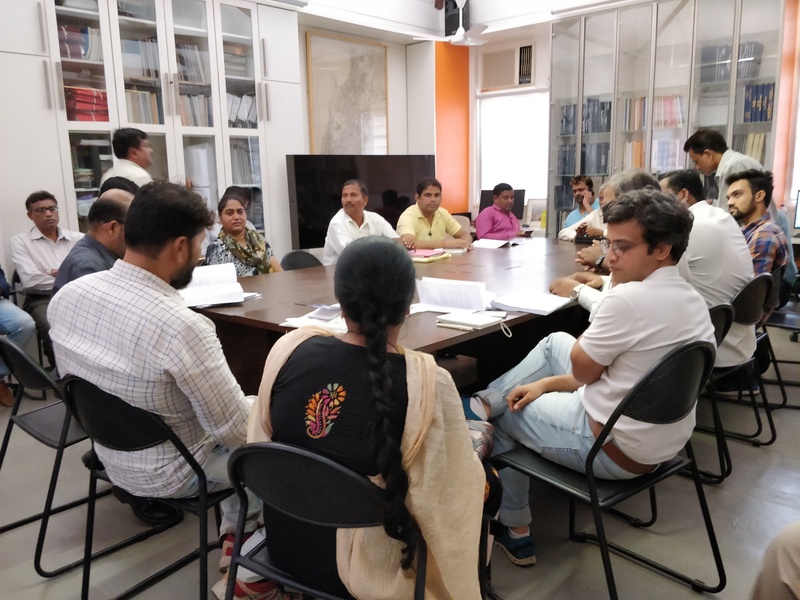 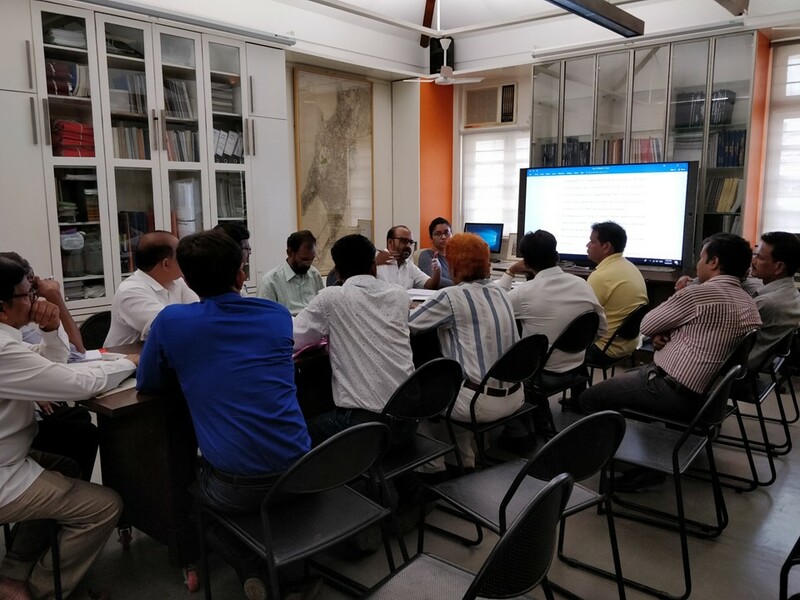 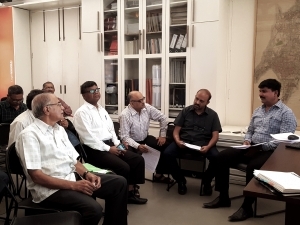 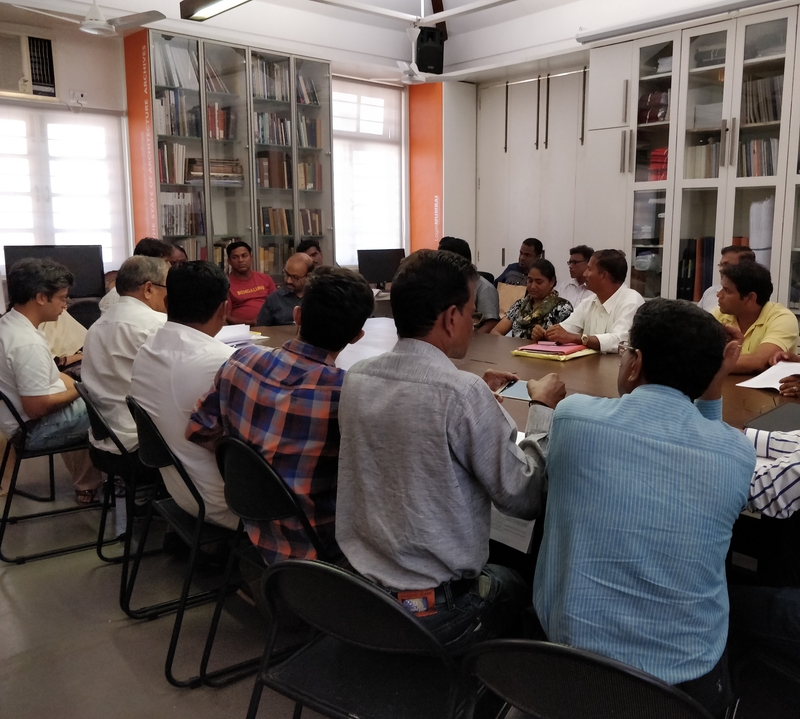 In order to understand the released Excluded Part (EP) Sheets of the Notified DP and in order to frame suggestions/objections on the same, the UDRI organised a public meeting on 30 July 2018. 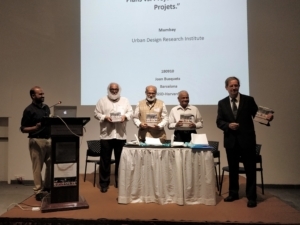 Brief: The Regional Plan is published once every 20 years and in principle will shape the urban planning future of the Region, which in the case of the Mumbai Metropolitan Region (MMR), encompasses a population of 22.8 million people, including the 12.4 million people living in Greater Mumbai, 7 other Municipal Corporations, 9 Municipal Councils, 35 Census Towns and 994 Villages. 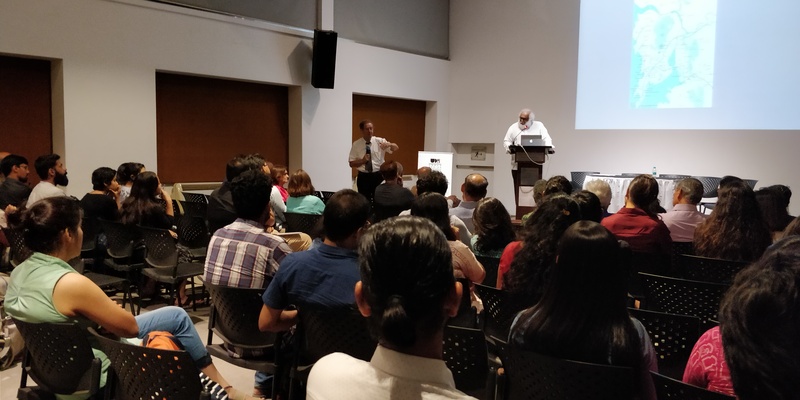 Greater Mumbai has peaked and reached its capacity, while the rest of the Region has not seen much growth other than commuter towns which are predominantly dependent on Greater Mumbai for jobs And facilities. 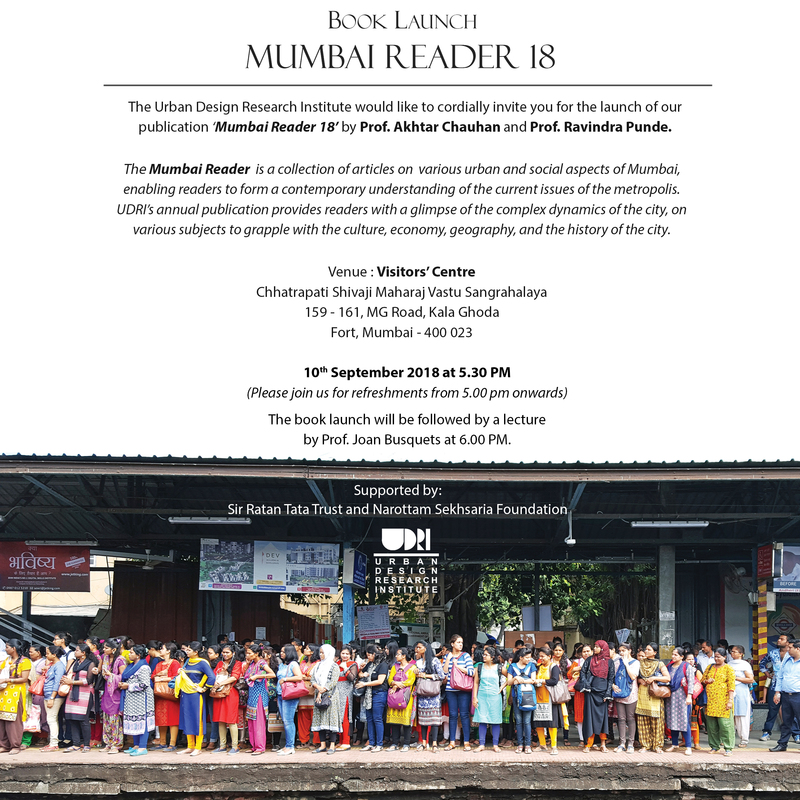 Greater Mumbai and the rest of the Region have a symbiotic relationship, where the Region is seen as the saviour. 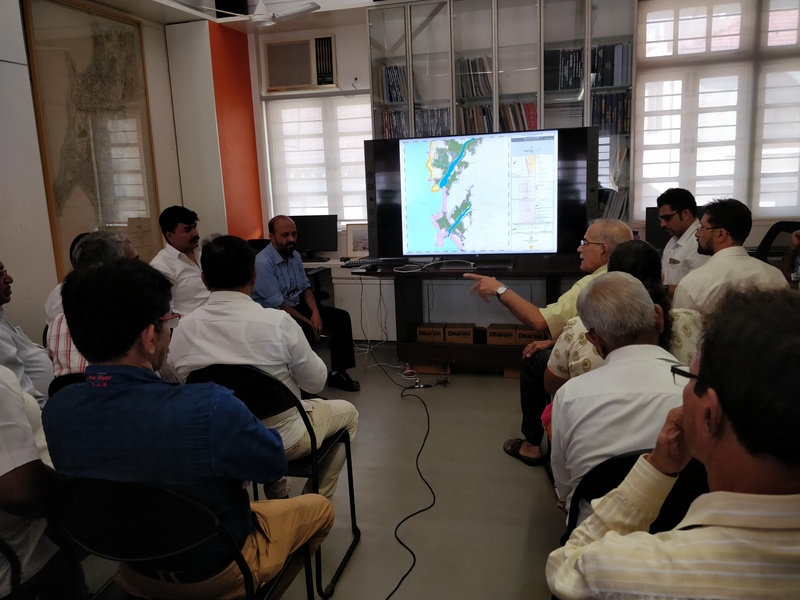 Hence, if planned properly over the 20-year plan period, the Region will not only alleviate the issues of Greater Mumbai, but also strategically position itself between Greater Mumbai and the State and nation. 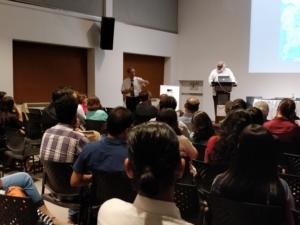 The Regional Plan must produce an effective strategy where qualitative growth can steer the MMR to such a position, by building on its two main sectors, finance and services, and sustain a working population. 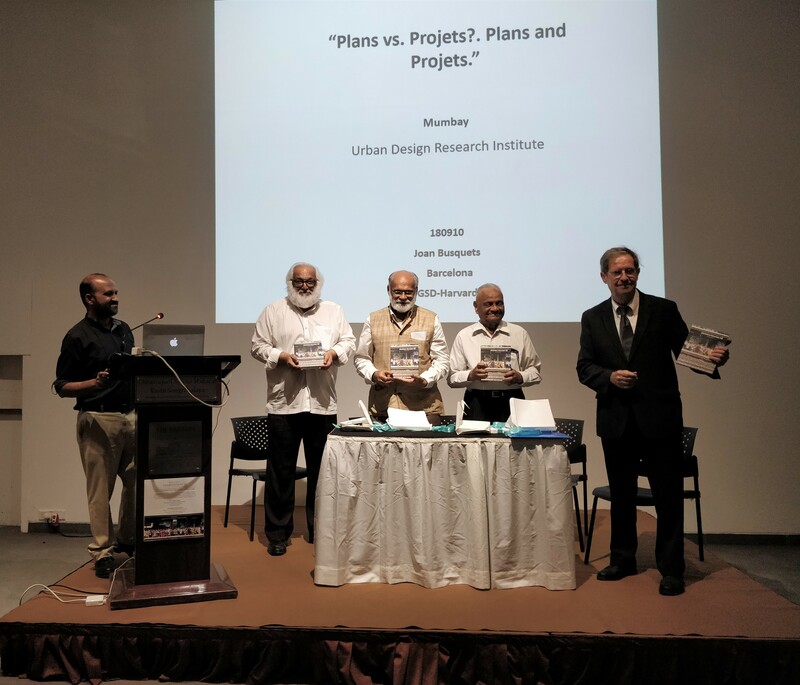 Draft Regional Plan: The Draft Mumbai Metropolitan Regional Plan 2016-2036 (Draft RP) and Draft Development Control Regulation 2036, set out under Section 14 of the Maharashtra Regional & Town Planning Act, 1966 (MR&TP Act 1966), were published by the MMRDA on 19th September 2016. 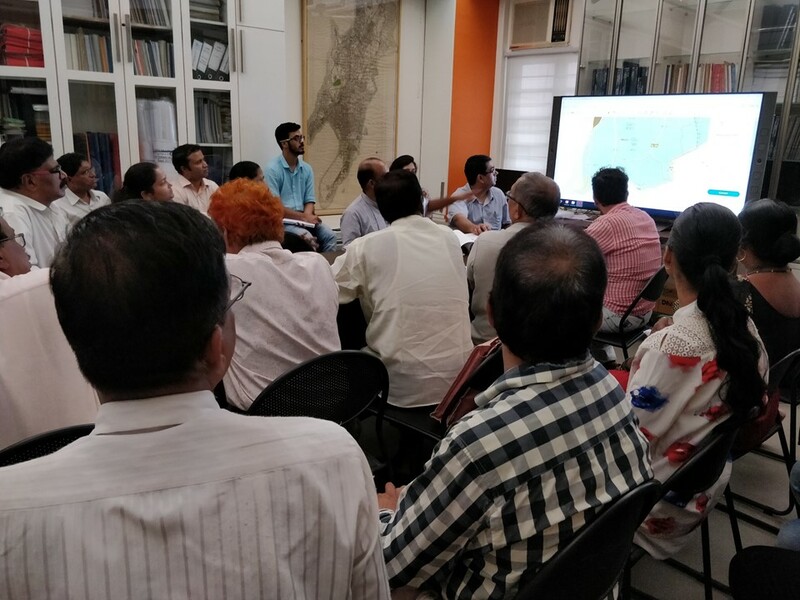 UDRI has been advocating for public participation in the Regional Plan by providing multiple stakeholders with a platform to discuss the Plan and its provisions. 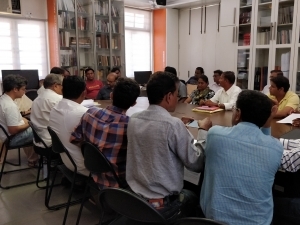 A public meeting was held in this regard on 23 April 2018 at the UDRI office. 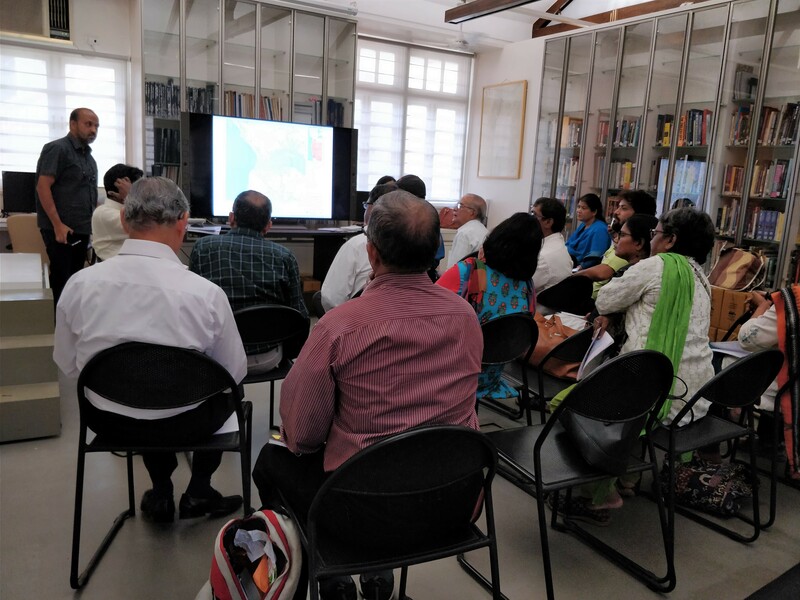 In order to understand the released Excluded Part (EP) of the DCPRs and in order to frame suggestions/objections on the same, the UDRI organised a public meeting on 21 May 2018. 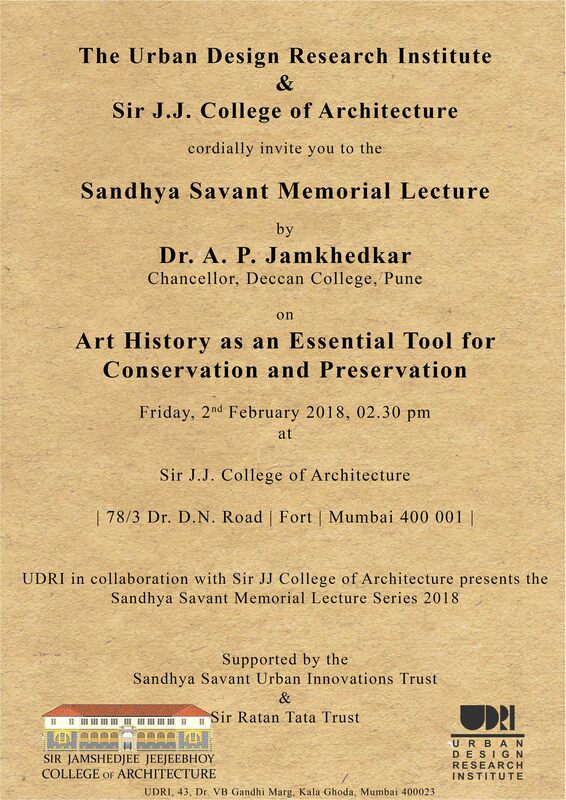 The Urban Design Research Institute and Sir JJ College of Architecture are pleased to invite you to the Sandhya Savant Memorial Lecture 2018 on Friday, 2nd February 2018 at 2.30 pm at the Sir JJ College of Architecture. 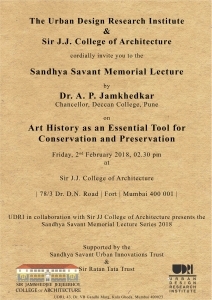 The speaker for this year is Dr. AP Jamkhedkar, Chancellor of the Deccan College, Pune; who will speak on ‘Art History as an Essential Tool for Conservation and Preservation’. 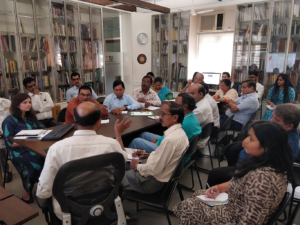 UDRI has been strongly advocating for Digital Inclusion and has been working extensively to achieve this end. 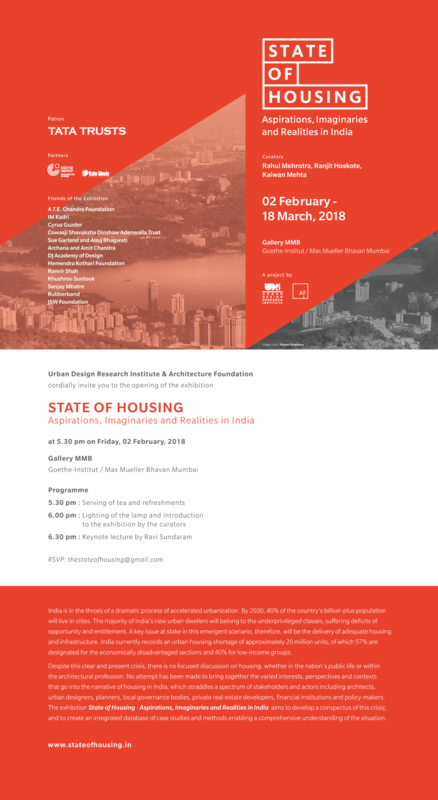 We are pleased to inform you that we are organising a Seminar on Digital Inclusion, as part of the International Conference on Humane Habitat (ICHH) on 1st February 2018 at the Rizvi College of Architecture, Bandra.